We are a global leader in technology for precision data acquisition & control solutions serving a wide range of applications. 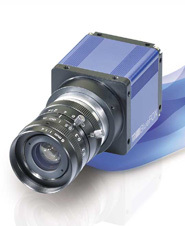 Offers a wide range of machine vision cameras with FireWire and Gigabit Ethernet (GigE) interface. One of the world’s leading producers of sensors and sensor solutions for industrial applications. 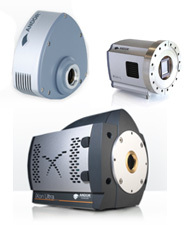 Industrial image processing components, customized solutions. 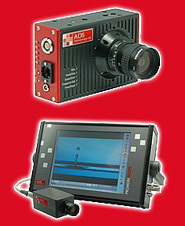 High-quality digital & smart cameras for various industrial sectors. Development and production of sensors, encoders, measuring instruments as well as components for automatic image processing. We offer customized systems for high-quality image capturing in 2D and 3D and the development of line scan camera systems, 3D- and multispectral cameras and high-intensity LED light sources. 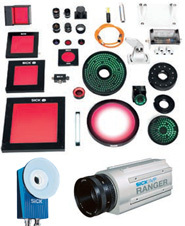 Your global Distributor for imaging and machine vision components. 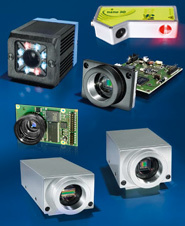 We are a leading manufacturer of industrial machine vision cameras, frame grabbers and video converters. 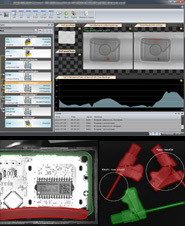 We design and implement software products for the machine vision industry. We are an innovative, worldwide operating technology company for automated quality assurance and diagnostic systems.